Our best Computer Training offers best embedded system training by expert trainers. Practical approach applied on learning, result oriented approach makes our training unique. 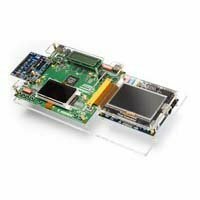 Our Training institute indiranagar is one of the best PCB Design Training in Bangalore that provides an effective way of training theoretically and practically by a group of expert trainers. 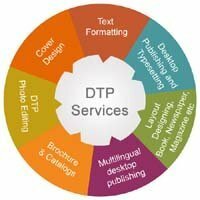 Our best Computer Training Bangalore offers effective training in Web designing by providing company based projects. 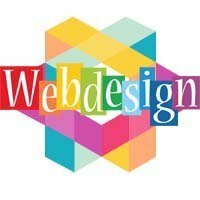 Web Design means creating websites. Our best Training Institute indiranagar covers network analysis, testing techniques, experienced based strategies and understanding the networking operations to isolate and solve network problems. Our best computer Training provides real-time placement focused mcse training by expert Trainers Our training course includes basic to advanced level to get the placement in good MNC companies. 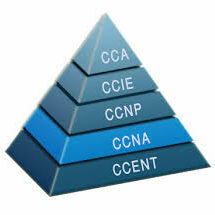 Our Training Institute syllabus for CCNA course program is an ideal for entry-level to higher level network engineers to maximize their foundational networking knowledge. Our computer Training Institute indiranagar Bangalore syllabus match with the real world requirements for both beginner level to advanced level. Our training will be handled in either weekday or weekends. Our Training Institute indiranagar provide classroom training with hands-on instructions from our expert trainers. 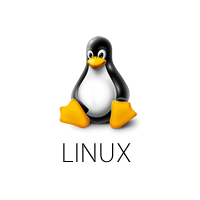 Linux OS is actually everywhere. It’s in your phones, in your cars, in your refrigerators, your Roku devices. Our Training Institute indiranagar goal is to give you a solid foundation . 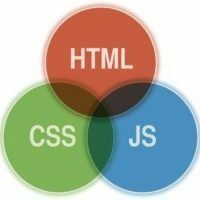 Once basic are understood, you will have clear understanding on which to build your future knowledge of and skill with computers. 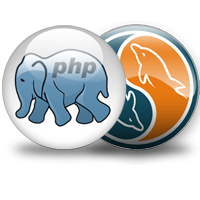 A popular programming language for client-server applications. 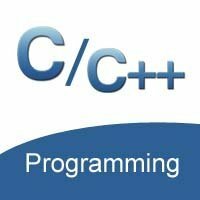 Our Computer Training institute in Bangalore aim is to deliver a training environment for you to become a top class programmer . 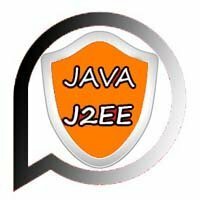 J2EE is a Java platform for the mainframe-scale computing typical of large enterprises.We offer indepth training on all latest J2EE technologies & live project in our Bangalore base institute. The software can be used to alter, manage, and retrieve data from various different sources for statistical analysis to be done. 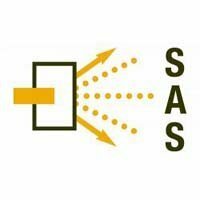 Our computer training Institute offer best SAS training. 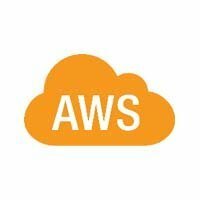 AWS is a secure cloud services platform, offering compute power, database storage,content delivery and other functionality by our Training Institute indiranagar in Bangalore to help grow. SEO helps search engines find & rank a site higher than the millions of other sites in response to a search query. 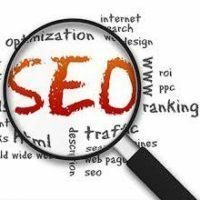 Our SEO training is unique from other Training Institute indiranagar. Our best Computer Training in Bangalore offers Certified Program designed by experts to students with Industrial Knowledge in the domain of training. 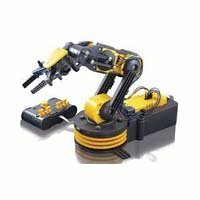 Creating your own robot will help practically how engineering is applied. Our best Computer Training in Bangalore offers either weekday or weekends program depends on student requirement. 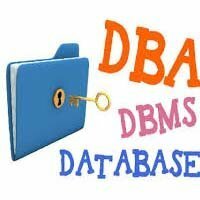 Database Developer is the person responsible for managing the information within an organization. 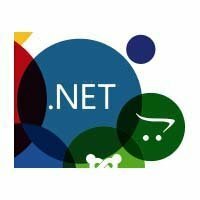 Our best Computer training Bangalore in .NET framework helps you create mobile, desktop, and web applications that run on Windows PCs, devices and servers and it's included in Visual Studio. 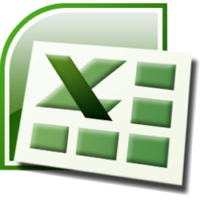 Our Professional & Advanced Excel Training course is an interactive hands-on training program. 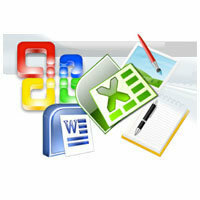 We train from basic to advanced level function of Excel. 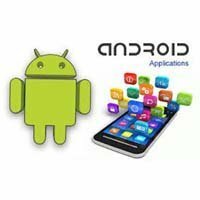 Android Training Institute indiranagar in Bangalore program will empower you with the knowledge of visualizing, building, programming and publishing an Android application i.e useful for this technical world. 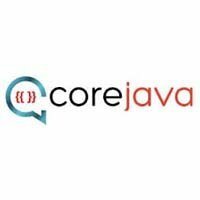 JOB Oriented Training course provides a fast-paced introduction to the C and C++ programming languages by experienced instructor, which will take your skills to the next level. 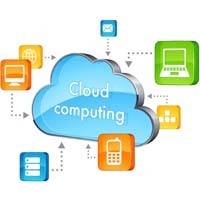 Our Training Institute indiranagar are organizing some addition platform at which cloud computing is used. Graduate or Post graduate with basic networking knowledge are ideal for this course. 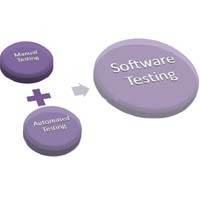 Our Training Institute indiranagar offers manual testing and automation testing training in a effective manner.you will learn basic skills and concepts of Software Testing. 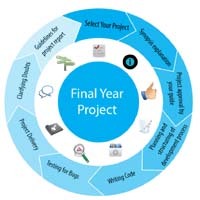 Our Computer Training Institute indiranagar develop, guide and train students on their final year project. Our training is based on practical knowledge on the working and technical details of the project. Why Goecode is the best Embedded Training Institute in Bangalore? All our computer courses in Bangalore are given by highly qualified trainers. Weekend classes also conducted by our institute, you can virtually choose your own timings. Best Quality of computer Training in affordable price with free demo class. Live Projects and real time projects on embedded system & web development. 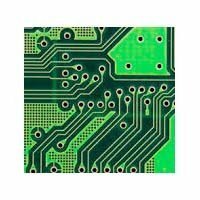 Our highly qualified Embedded System and PCB Design Training faculty members made this institute best Computer Training in Bangalore. They are well-grounded in the fundamentals of teaching and serve as consultants and advisors to students for their personal and academic growth.Their guidance ensures students will build problem-solving and collaboration skills that will enable them to become leaders in their chosen fields. Lot of Students from our Institute are working in Top MNC. Monday to Sunday all days working. Hurry ! Join Our Best Computer Training Institute in Bangalore and Place in IT Company as 1000's of Students are satisfied. 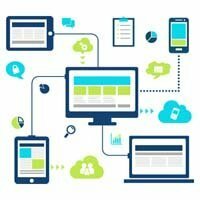 Our best Embedded Training Institute is education and certification training provider in Indiranagar Bangalore, offers job oriented IT training courses.The courses are delivered by a dedicated team with several years of experience.We aim to deliver the best possible training to our students to get good positions and ensuring rewarding careers for them.